/ Modified nov 28, 2018 4:48 p.m. The legislation encourages U.S.-Mexico academics and business. The U.S. House passed a bipartisan bill on Tuesday that expands an Obama-era program that encourages cross-border business and academic collaborations. The proposal is meant to expand the number of students and professionals who work and learn on both sides of the U.S.-Mexico border. Backers of the bill said encouraging cross-border studies is important for the economic future of both nations. "If we increase academic exchanges at universities that we have in Texas and across California, New Mexico, Arizona and other parts, that basically means that we better prepare our students for success in the workplace, increase job opportunities in those areas and small businesses along the border," said Rep. Henry Cueller, D-Texas, the bill's author. 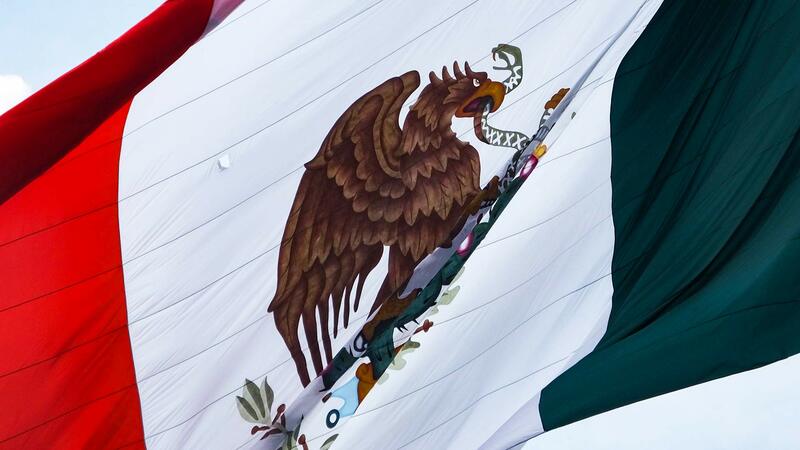 The House vote came just days before Mexico swears in a new president. House members said they passed the bill now as an olive branch to Mexico's incoming president, Andres Manuel Lopez Obrador. The bill still must be approved by the Senate and President Trump.